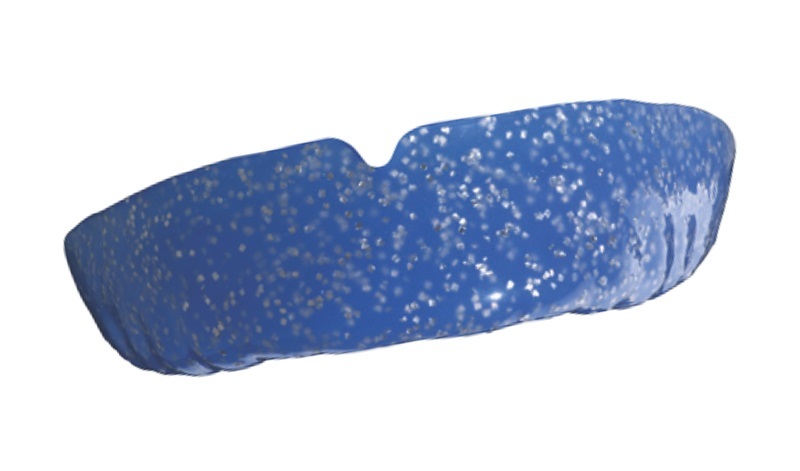 Sportsguards are specially made, rubber-like cover which snugly fits over your teeth and gums, protecting them from any impact and damage. 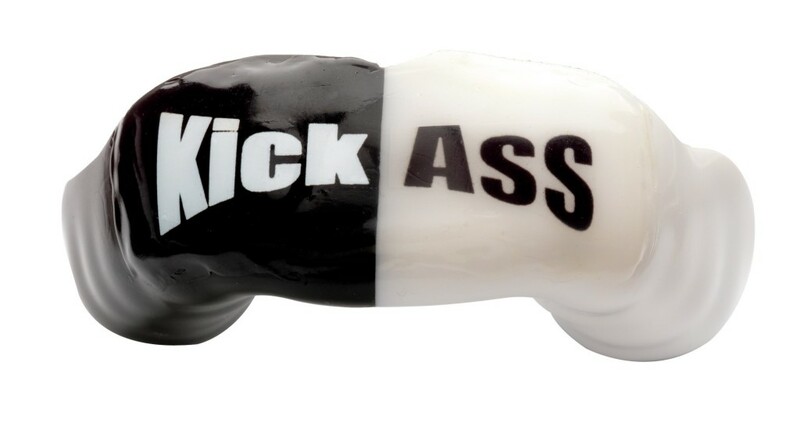 When would I need a Sportsguard? 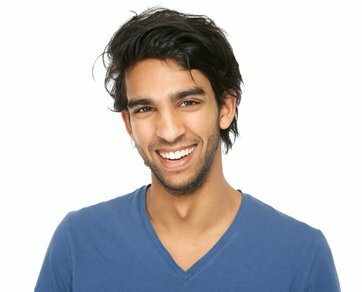 Sportsguards are important if you believe you are at risk of damaging your teeth based on the activities you are involved in. 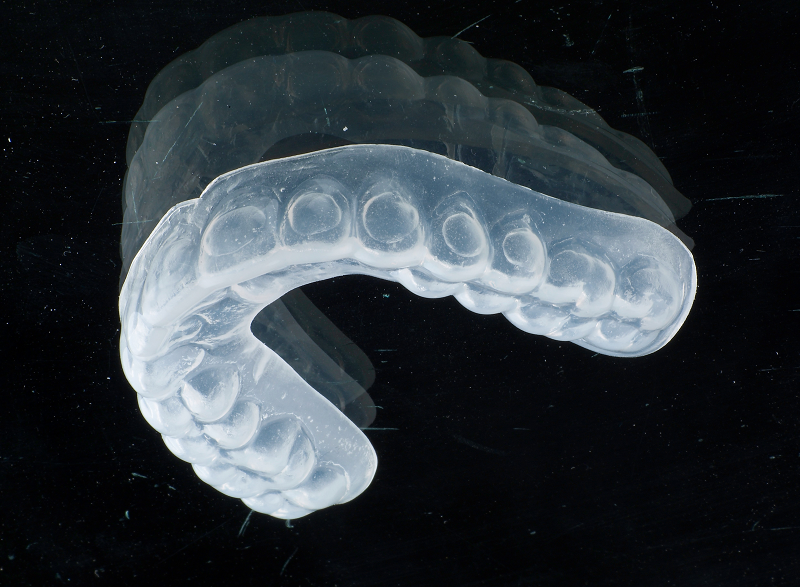 It is crucial to wear a professionally made sportsguards whenever you play sport that involves substantial physical contact or moving objects which can cause broken teeth or dislocated jaws. A sportsguard will help protect against these happening. 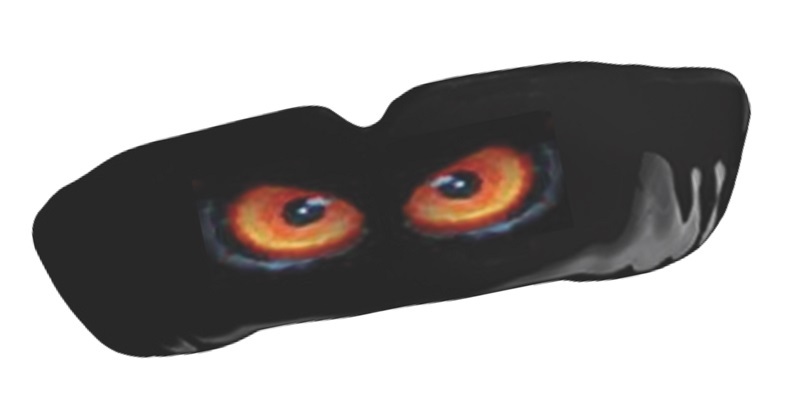 Where can I get sportsguards made? We would like to say only at The Dental Studio in Colchester however nearly all dental practices can make you a custom-made sportsguard, which will fit your mouth exactly and protect your teeth and gums properly. 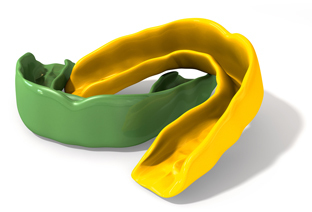 Custom-made sportsguards can prevent damage to the teeth, jaw, neck and even the brain helping to prevent the concussion and damage caused by a heavy blow.